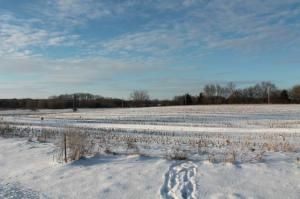 Lt2 Oasis Ln, Lake Mills, WI Lots and Land Property Listing | My-Dwelling, Inc.
Great location for business just North of I-94 in Lake Mills. 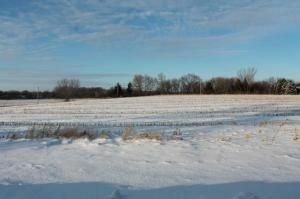 Land consists of 1.58 acres and is ready for all your building ideas. 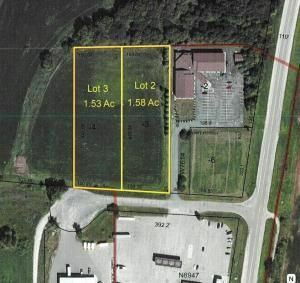 Adjacent Lot 3, 1.53 acres is for sale as well. Seller will sell both parcels together. Come bring an offer!